Buying or selling a home is one of the biggest decisions most of my clients will make in their lifetime. I believe that representing and guiding my clients through this process is a true privilege. 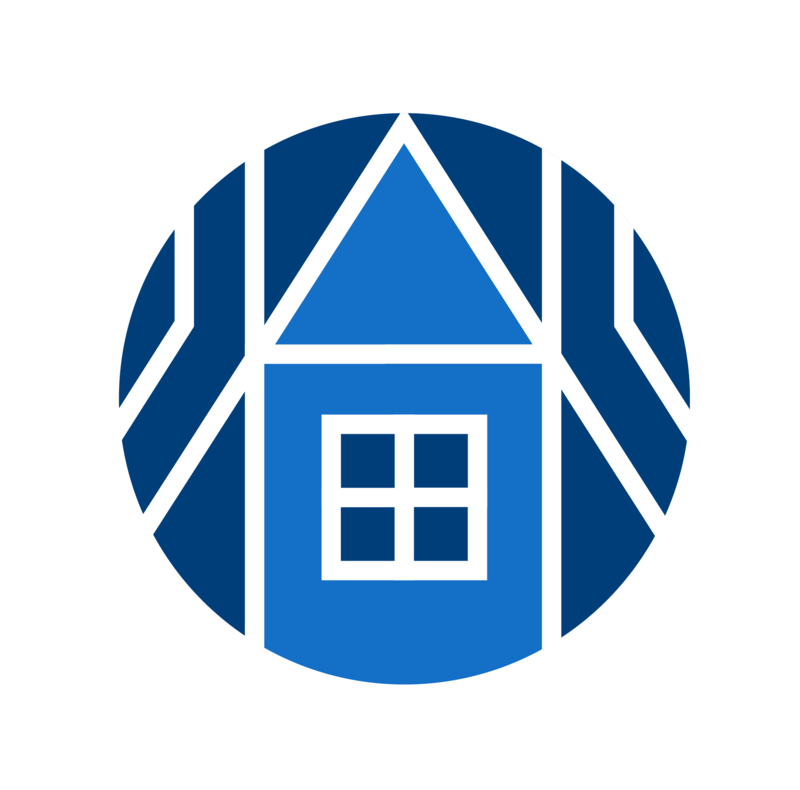 As a skilled negotiator, I help buyers obtain the best value for their dream home, and assist sellers in a smooth, stress-free sale. My strategic, yet personable, approach has allowed me to build long lasting client relationships, and I am proud to have built a business that is 100% referral based.